AmazonSmile is a program where Amazon donates 0.5% of the purchase price of eligible products to the charitable organization selected by the customer. 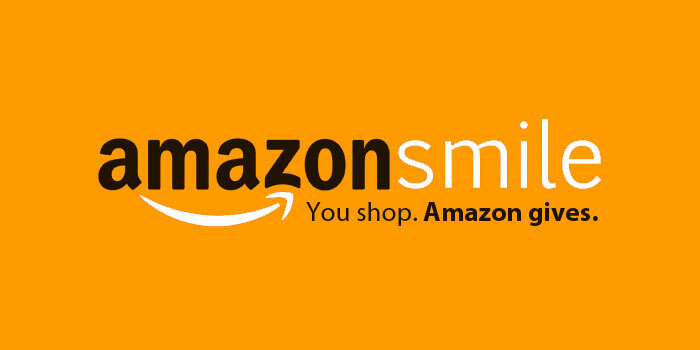 When you shop at http://smile.amazon.com your donation comes directly to the Casey Williams Foundation. Please, consider us while doing your online shopping! ← See you at the Shop!